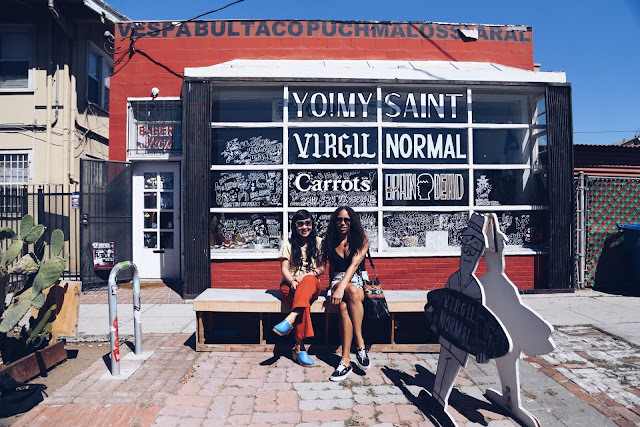 What better way to work off an amazing brunch then with shopping? The option even better when an amazing shop is part of the plan. 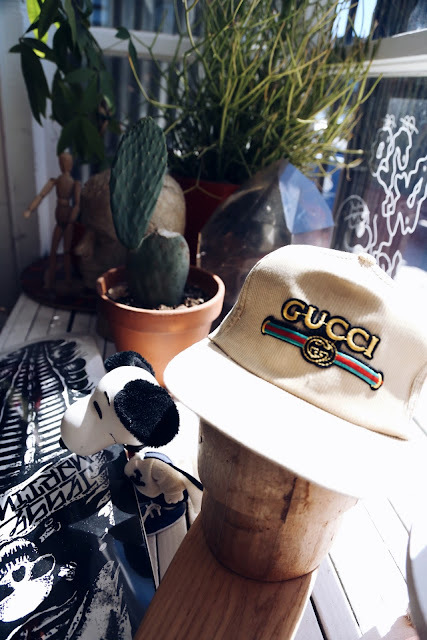 I met up for brunch at cult-followed Sqirl with Mai Le of Fashioni.st, a true vintage connoisseur. She recommended post brunch retail therapy at one of her LA stops, Virgil Normal in Silver Lake. 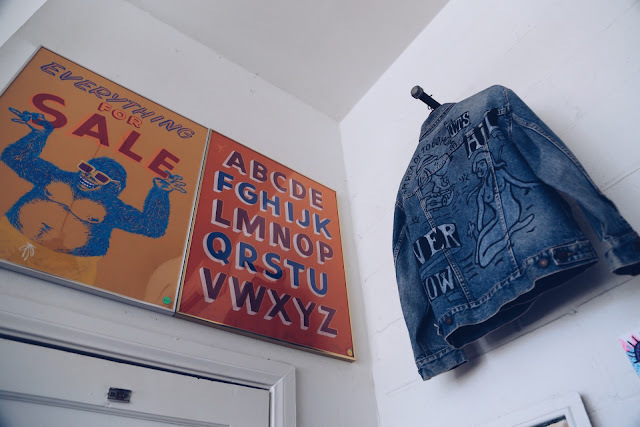 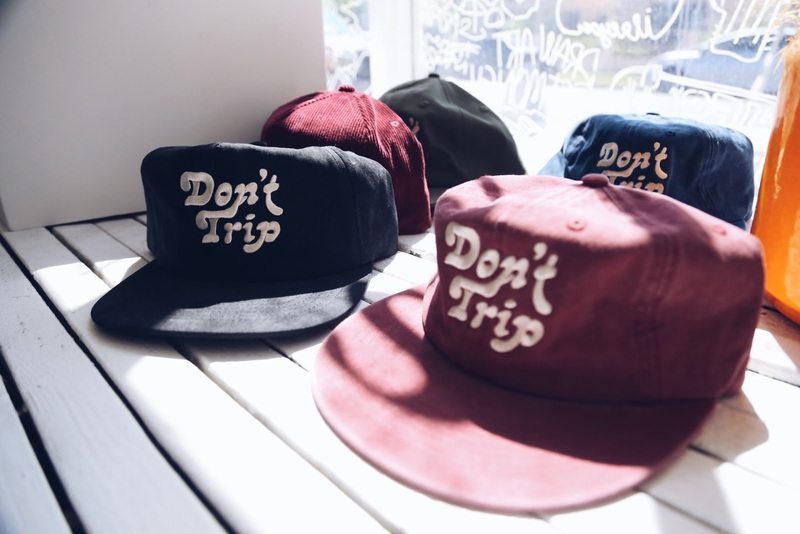 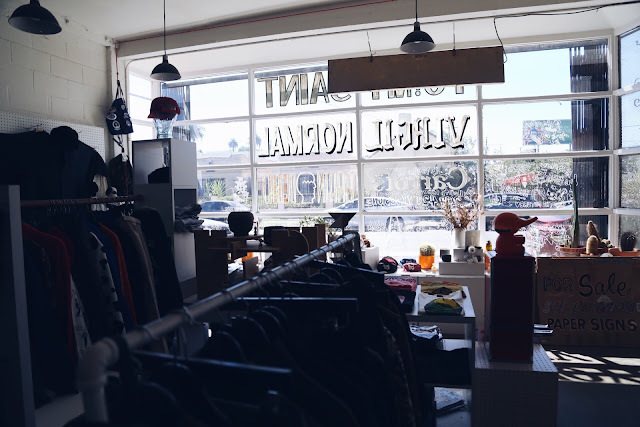 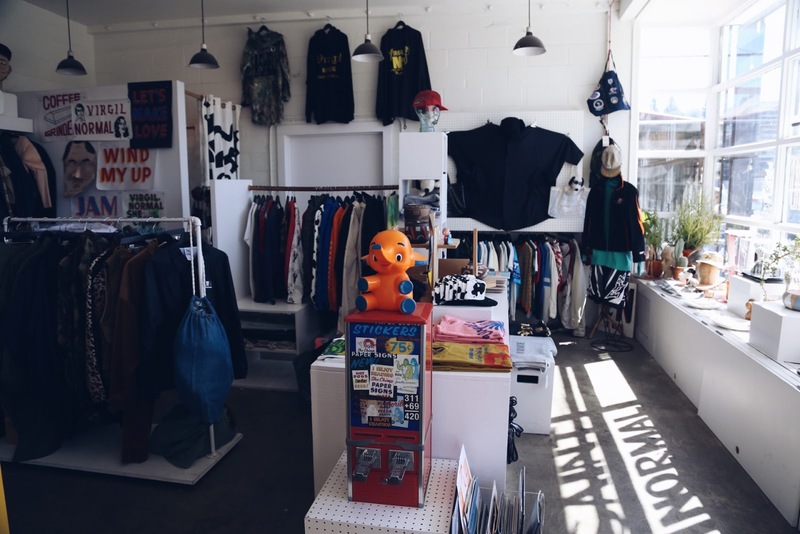 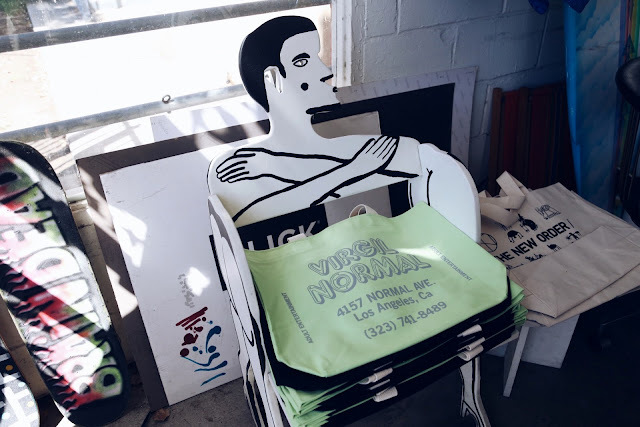 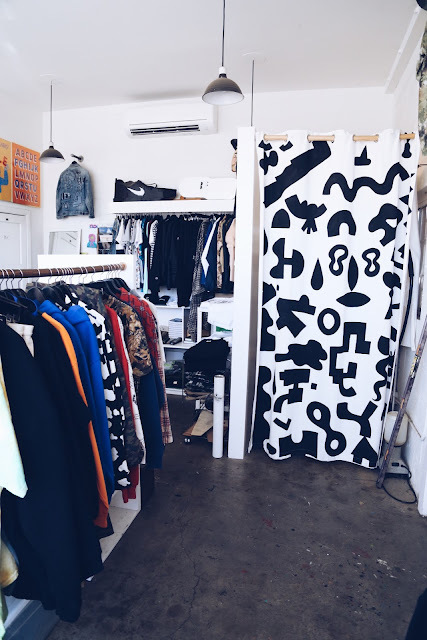 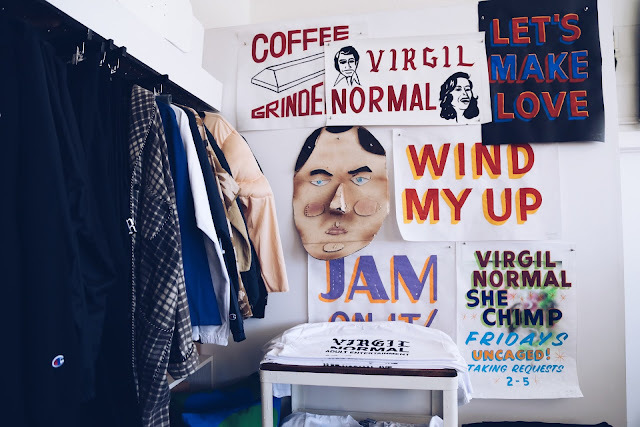 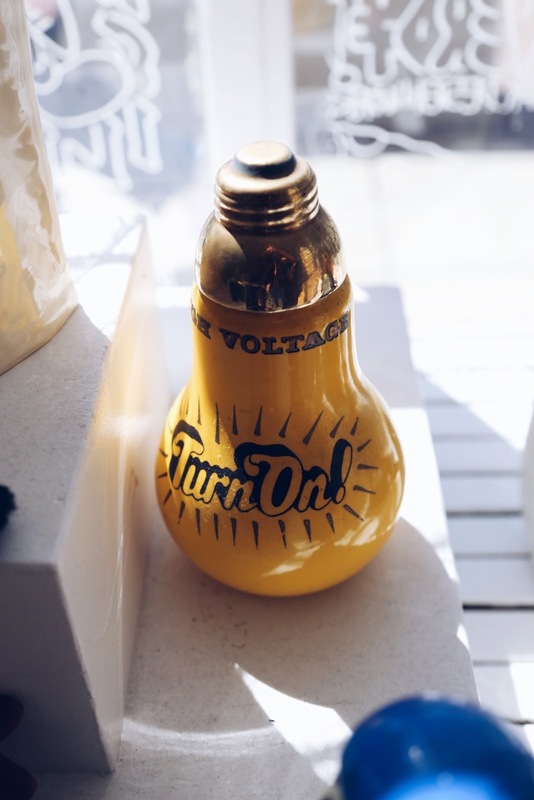 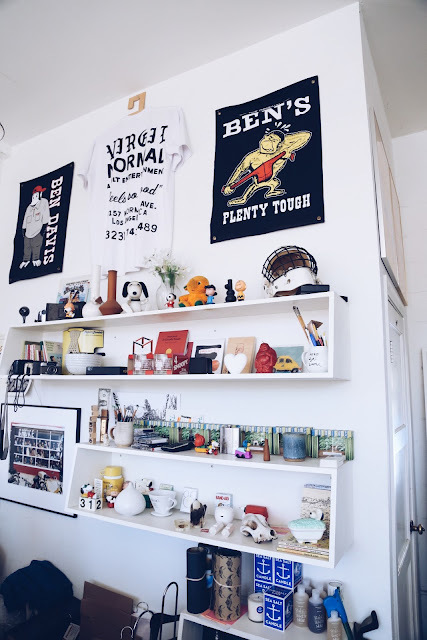 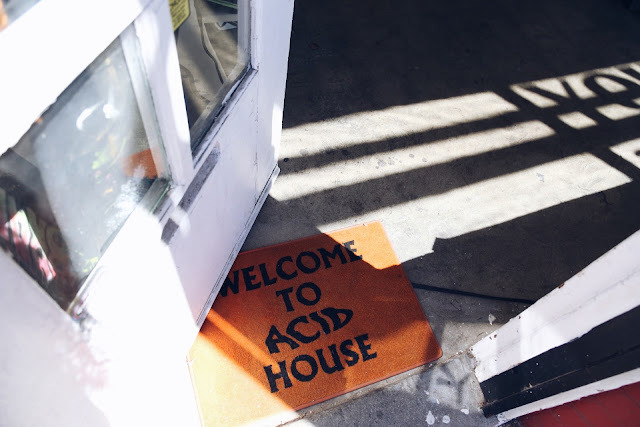 Created by stylist Shirley Kurata and designer Charlie Staunton, Virgil Normal is a hip lifestyle boutique residing in Silver Lake. 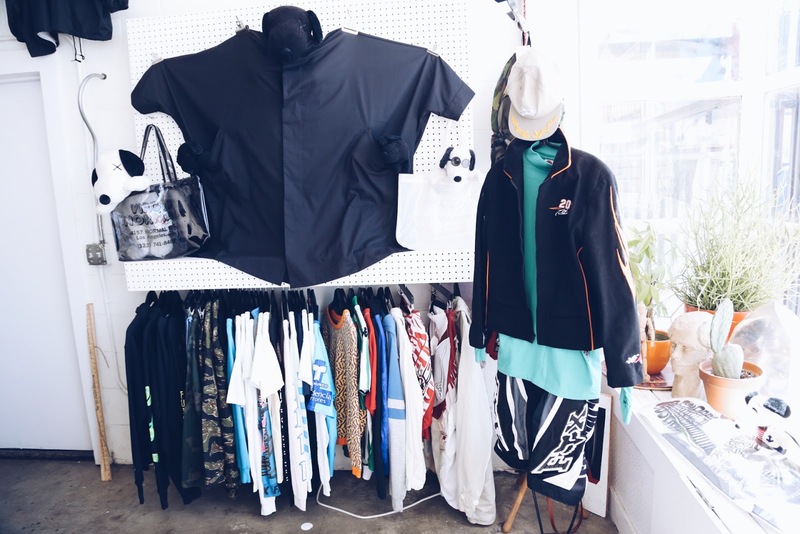 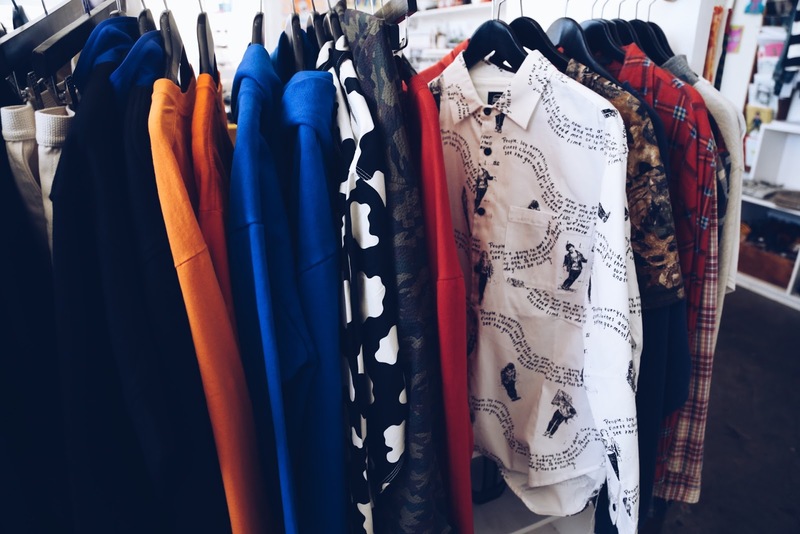 The shop carries vintage and new with brands from Rodarte to Gucci. 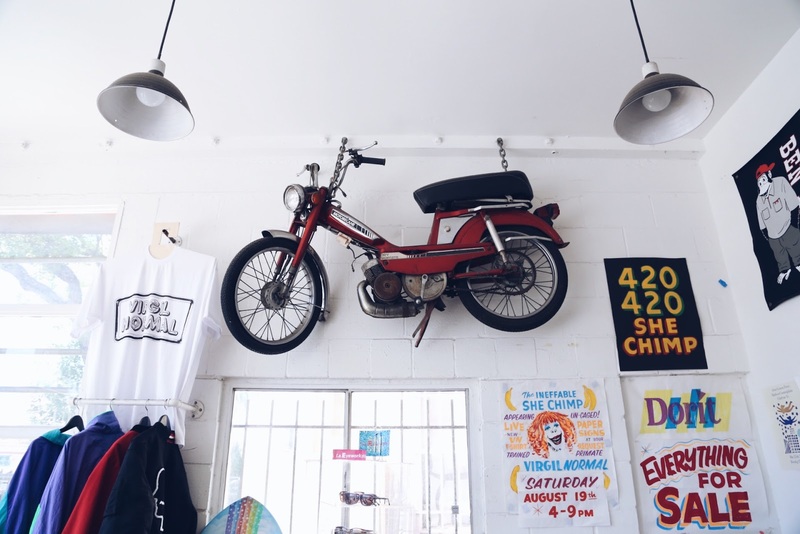 The decor featured sign painted artwork created by She Chimp, skateboards, and a vintage Motobecane hanging from the rafters. 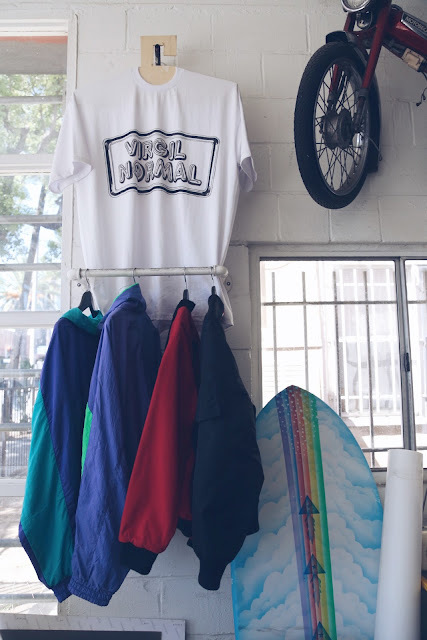 If you're in the hood hungry and in need of some retail therapy...Sqirl and Virgil Normal is an ideal itinerary.